Renovated 2 Bedroom Beachside beauty! 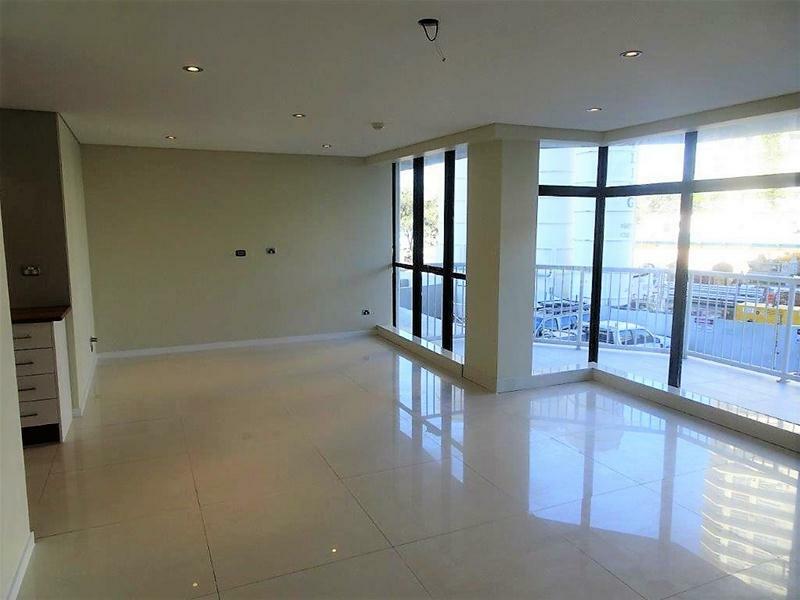 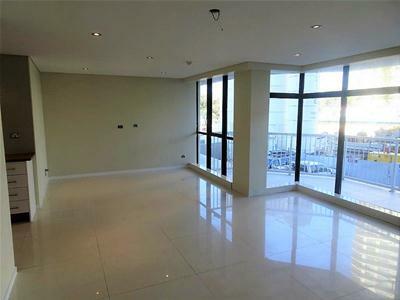 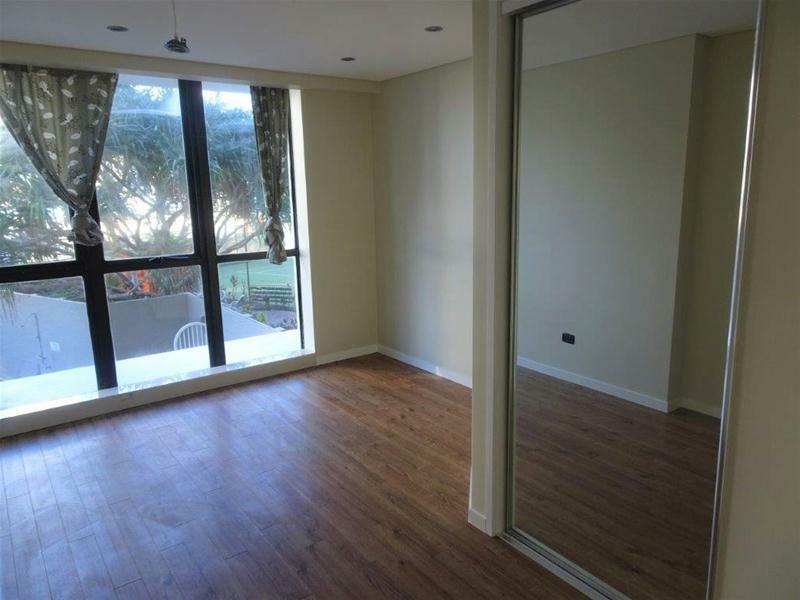 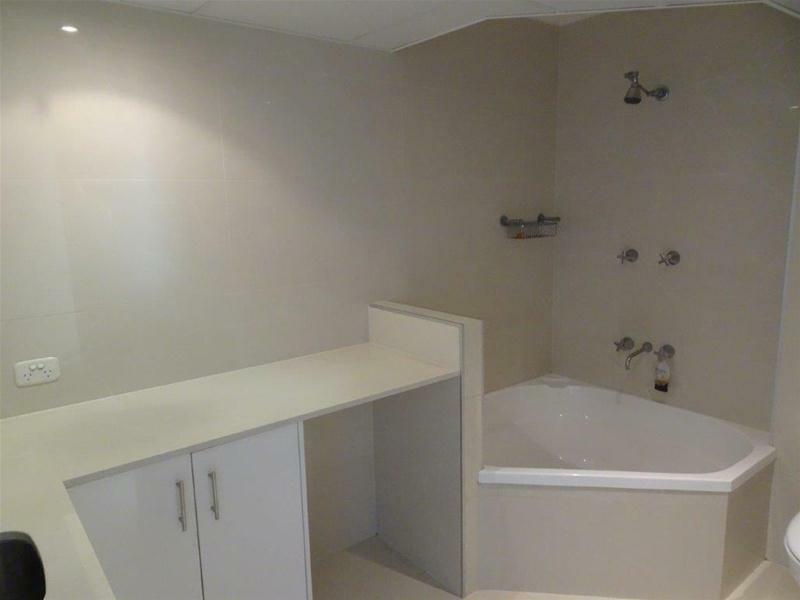 On offer is this beach side fully renovated two bedroom, two bathroom apartment located in the ‘Beachpoint’ building. 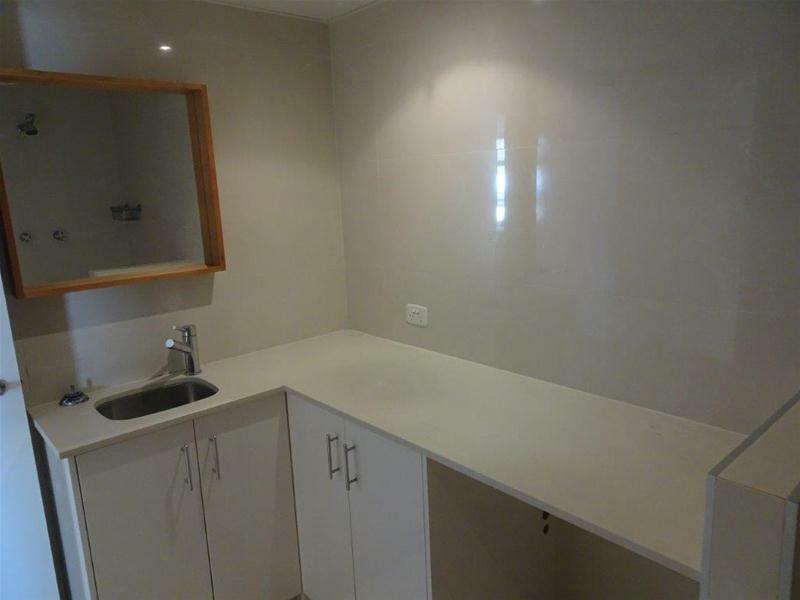 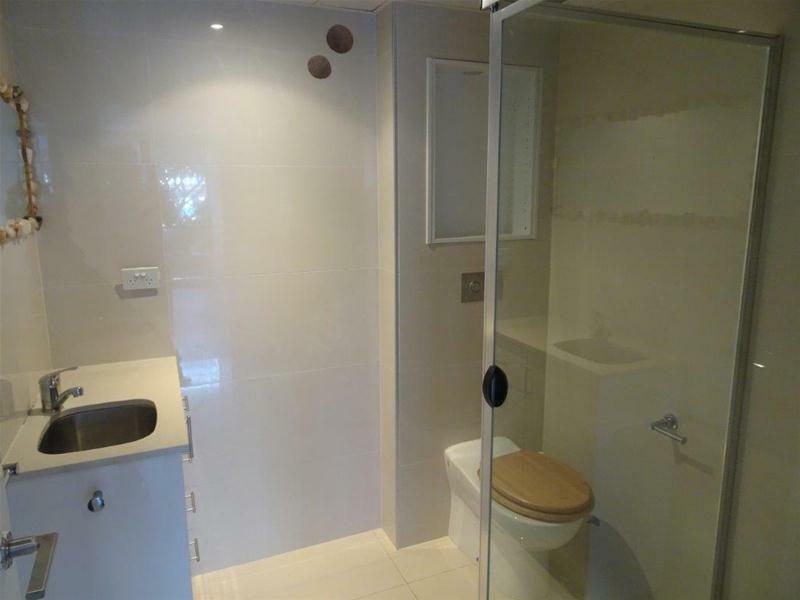 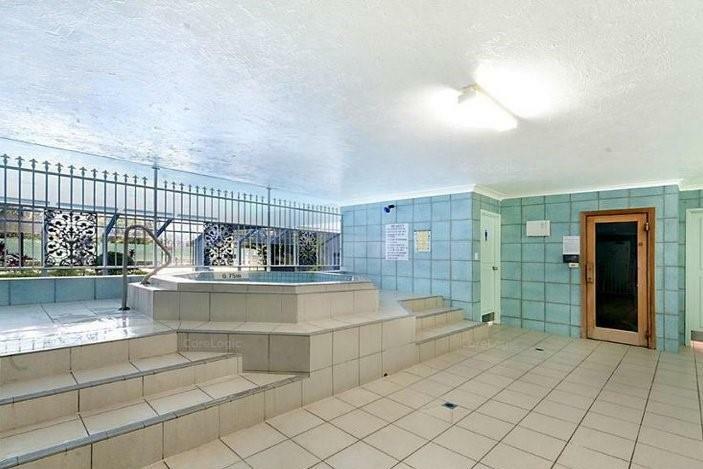 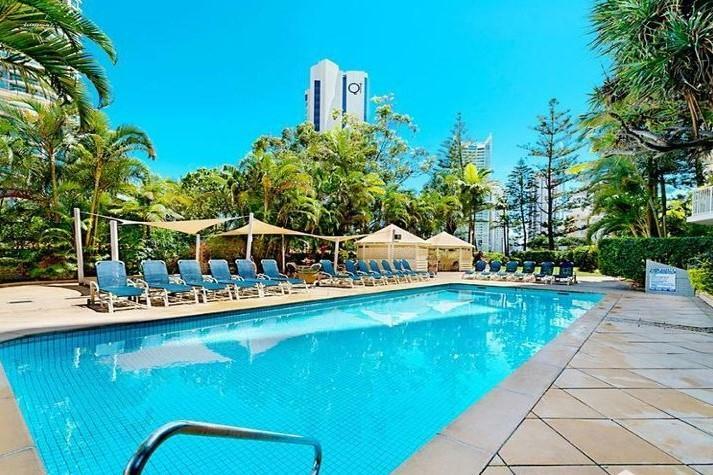 Located directly across from patrolled surf beach, also close to public transport including light rail station and only a short walk to central Surfers Paradise restaurants, trendy cafe's, entertainment and shopping centres. 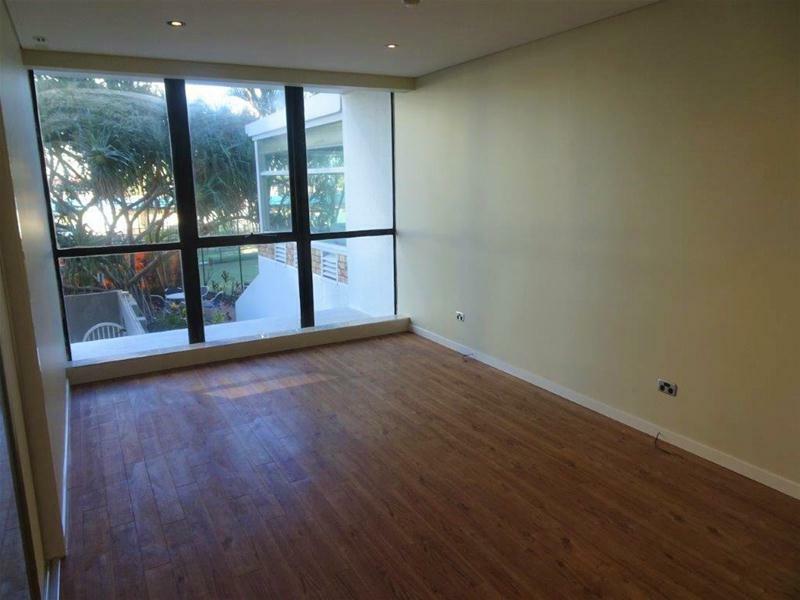 The apartment features a great size lounge, dining room with a large balcony with beach views and an ensuite in the main bedroom. 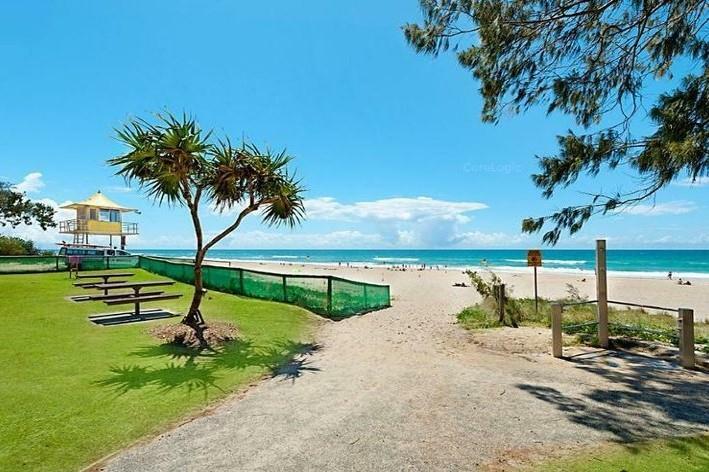 Great live in/rent out permanently or holiday let. 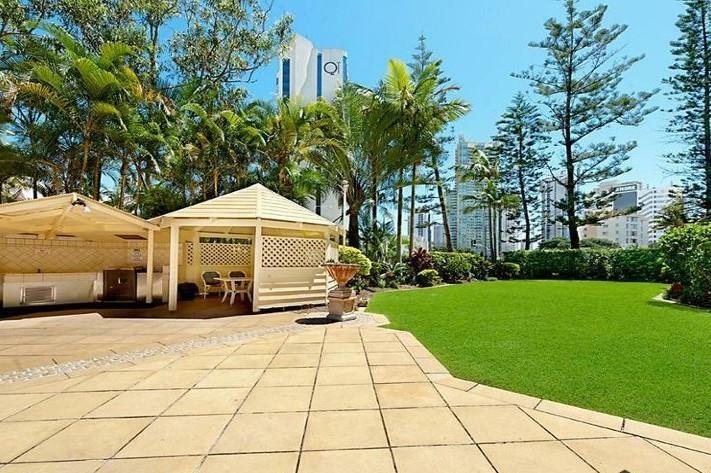 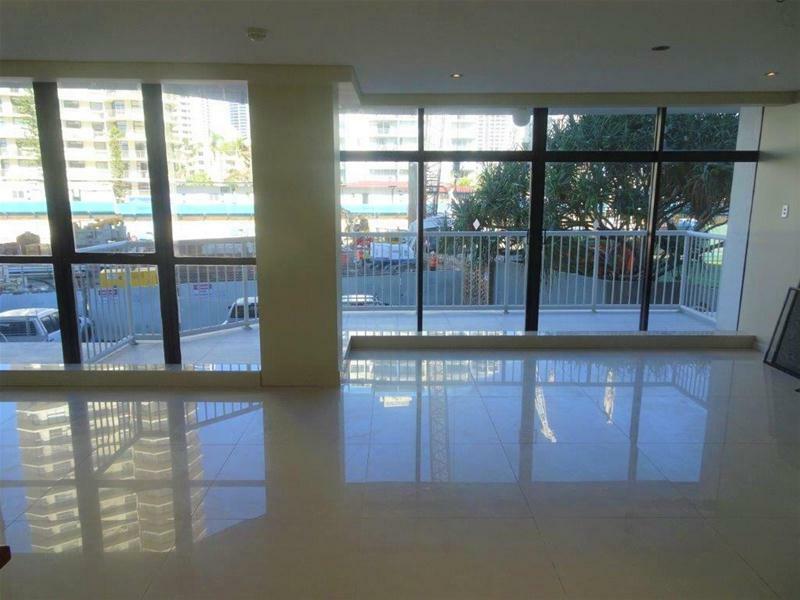 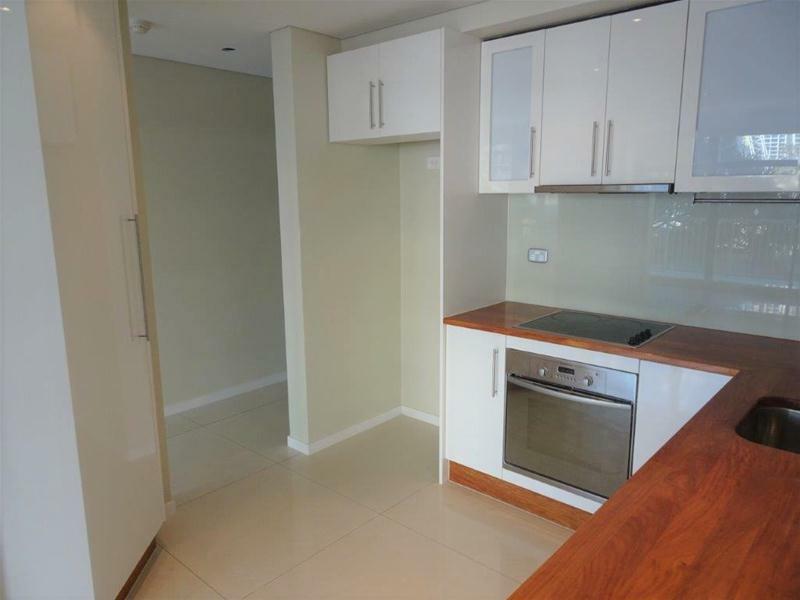 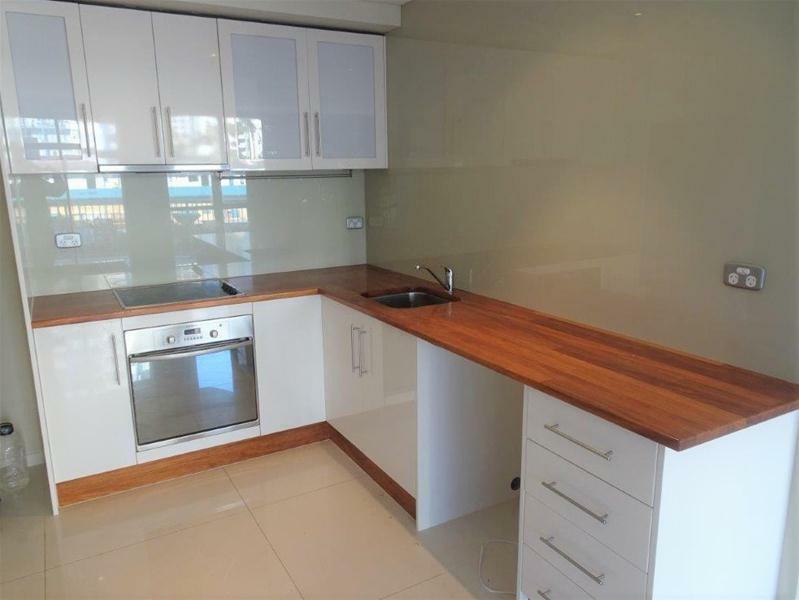 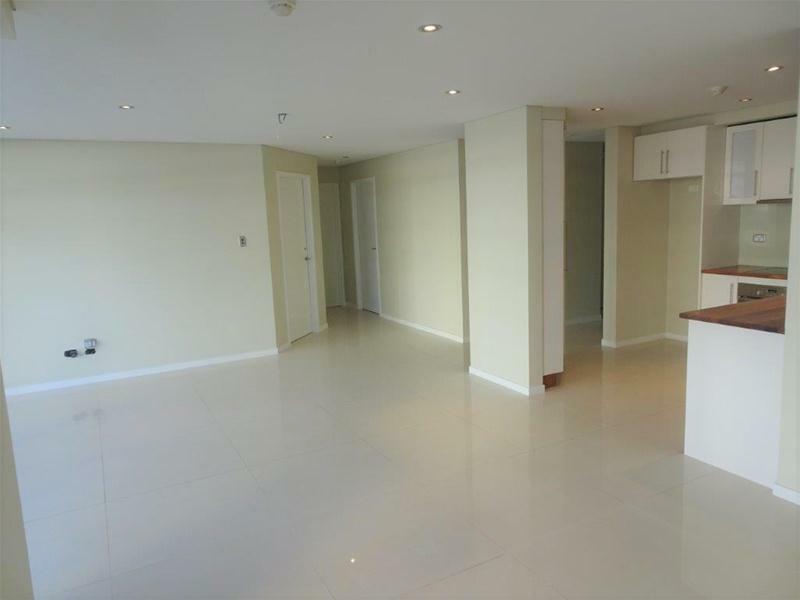 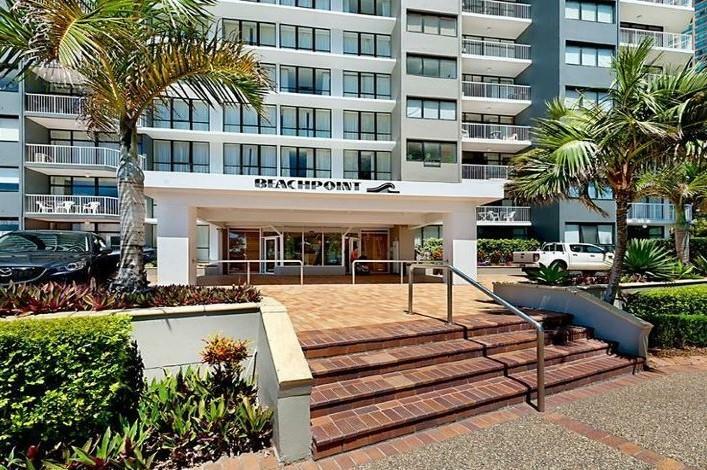 ‘Beachpoint’ is located on the corner of The Esplanade & Staghorn Avenue, Surfers Paradise.